Why should prefer wordpress for develop website? WordPress is an open source PHP blogging tool with the MySQL database use to create a website. And it is most powerful blogging and content management system. WordPress is most commercial platforms that there are millions of people all over the world use and working on it. WordPress had a great plug-in feature, thousands of themes , user-friendly CMS, easily upload images and media, Easy Installation and Upgrades, fine-grained SEO control, Multilingual etc. Why chose CynoInfotech for Develop wordpress website? CynoInfotech is working on WordPress Website CMS development solutions with 100% satisfaction, guaranteed results and on-time delivery to every client’s. Build website and support it at the end of development. 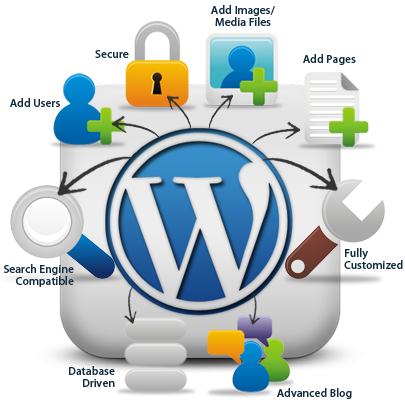 CynoInfotech is one of growing optimal wordpress development company has support client-oriented service any time. CynoInfotech would be aristocratic if our clients get a return on their investment from our exceptional WordPress web development services. 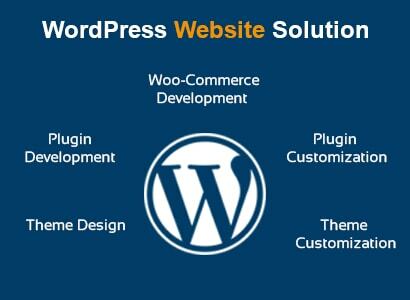 Experts at CynoInfotech provide service to develop wordpress website as per requirement.